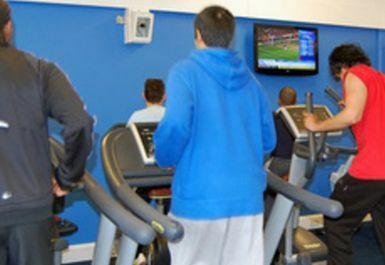 Deighton Sports Arena is situated in the heart of the community and offers a wide range of facilities including a full size sports hall, a 23 station fitness suite with functional area, dance studio with a wide range of fitness classes and a large meeting room ideal for community gatherings, kids parties and meetings. 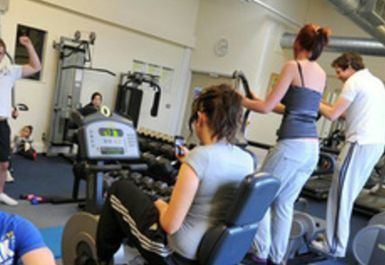 The air conditioned fitness suite is equipped with the latest cardio and resistance machines. 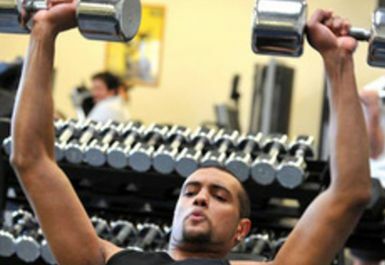 There's an additional free weights area and functional training area to ensure you cover all aspects of your workout. Located on Deighton Road, there is parking available on site and the 360 bus service stops nearby. 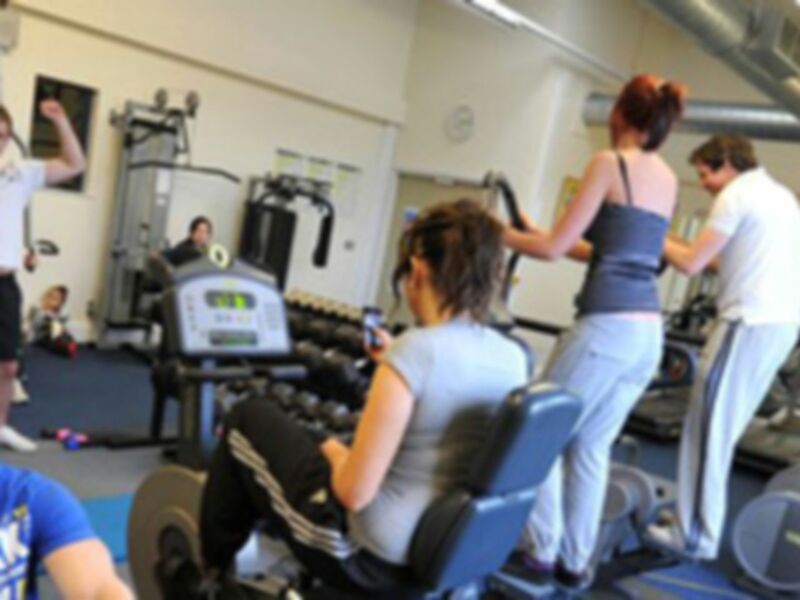 Good gym with friendly atmosphere, however very limited on equipment so it would be good to go when they are not very busy. Nice gym if you just want a quick gym session. Quite small not a lot of access to machines, seemed to be hogged by a few users. Water dispenser is not in gym and equipment may need rearranging.